1. welded stone cage net surface smooth and neat, mesh evenly, solder joints firm, with strong stability, corrosion resistance, permeability and integrity Point. 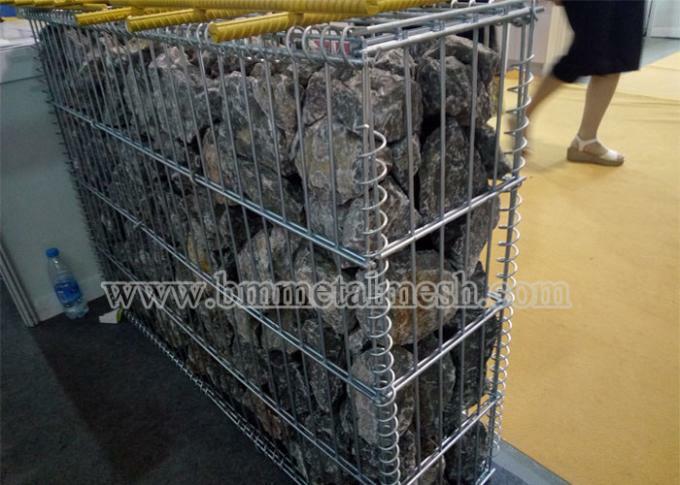 2. welded stone cage network is cheap and easy to install. It is the ideal choice for garden decoration and slope protection. 3. has a strong ability to withstand natural damage and the ability to fight bad weather. Here is the list for gabion basket used for retaining wall. 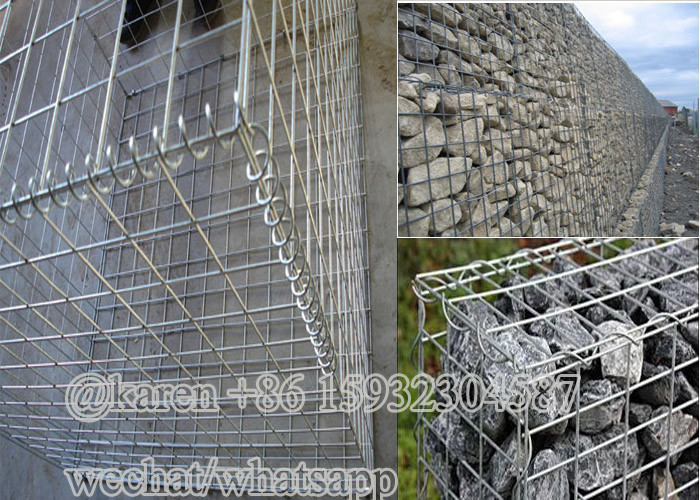 Welded gabion box are used in many situations including the stabilization of earth movement and erosion, river control, reservoirs, canal refurbishment, landscaping and retaining walls. If you have any interesting,pls let us talk more details.Send me email or call me.